The trailer for the documentary Half the Picture has been released. The documentary is about the discrimination of women in Hollywood, particularly in becoming directors. 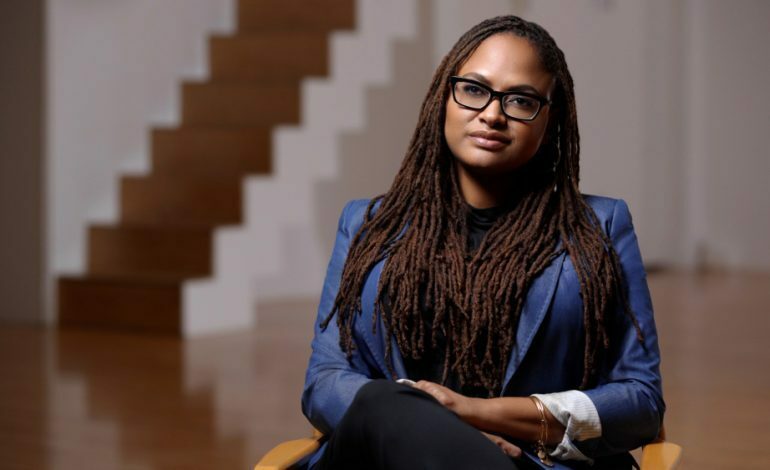 There are interviews from Ava DuVernay, Catherine Hardwicke, Lena Dunham, Sam Taylor-Johnson, Jill Soloway and Rosanna Arquette, among others. The film is directed by Amy Adrion in her feature documentary debut and has received a significant amount of critical acclaim after it premiered at Sundance earlier this year. The documentary will tell the stories of the women behind the cameras. The film is available on VOD on July 24.